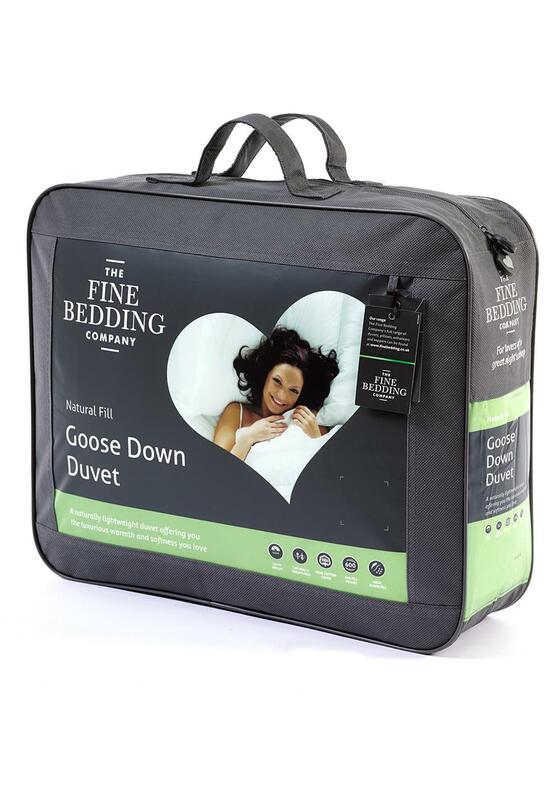 This luxury Goose Down duvet from The Fine Bedding Company is wonderfully light thanks to its sumptuously soft goose down and fine goose feather filling. It offers superior warmth and softness. 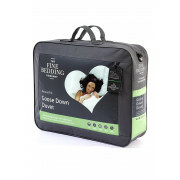 It is naturally breathable and has a pure cotton cover for added luxury and softness.